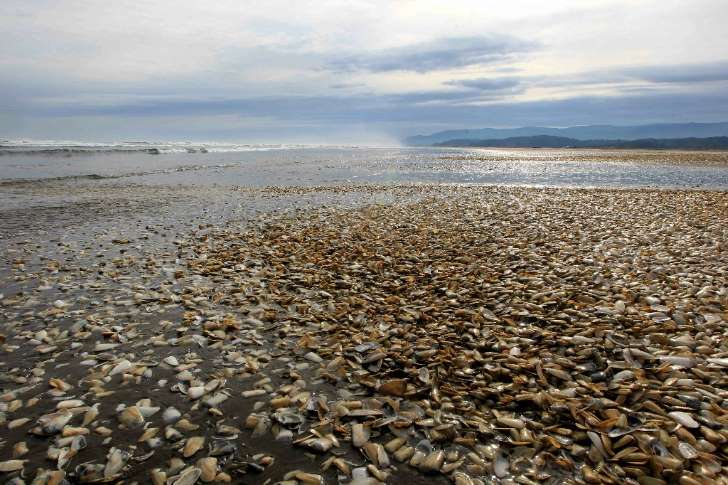 Over 300 whales, 40,000 tons of salmon, and 8,000 tons of sardines have washed up dead on the coast of Chile over the past few months. This is especially bad news for the country’s salmon industry, which is the second largest in the world after Norway. 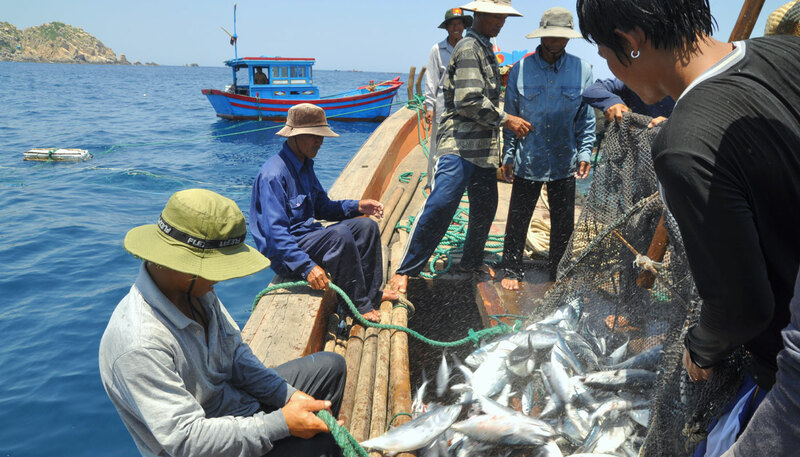 Fishermen have lost 12% of their harvest, putting thousands out of work. These resources below, from our unit on Oceans, can be combined for an in-depth discussion about the significance of what’s happening in Chile. Take some time for your students to learn about their favorite ocean creatures and how they may be effected by changes in the oceans. We’ve also included some discussion questions to keep the conversation going. Fish, sponges, sea anemones, and coral are among the many kinds of animals that live in the ocean. So are crustaceans. Those are creatures that live in shells, such as crabs, shrimp, and lobsters. Among the mammals of the water are dolphins, porpoises, and manatees. 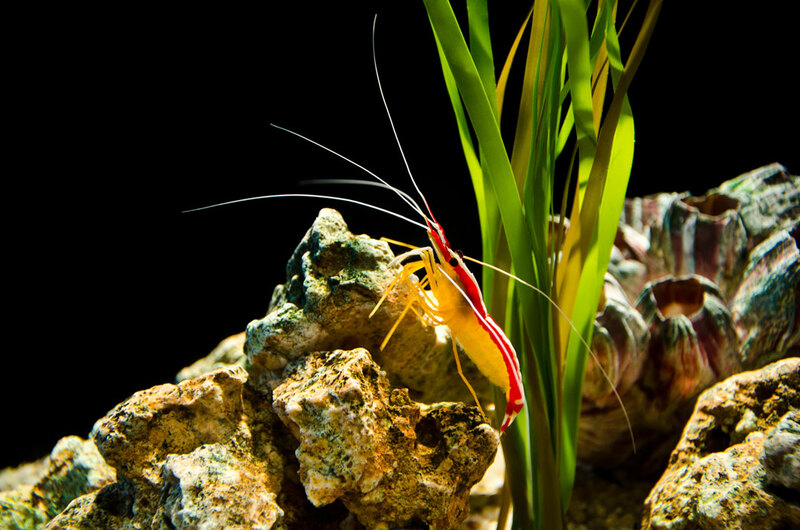 In the ocean, the smallest animals live on plants. These animals are eaten by small fish, which are eaten by larger fish, which are in turn consumed by dolphins and sharks. This system is called a food chain. Which of these animals do you think is the most interesting? Why? What are some other interesting features of animals of the sea? What do you think could happen if you took away one of these creatures from the food chain? Some fishing boats use huge nets to catch small to medium-size fish. From our topic Using the Ocean. Humans have been fishing for centuries, as proven by ancient fishhooks, which may be 10,000 years old. Some fishing boats use huge nets to catch herring, mackerel, and other fish. For big fish such as swordfish, harpoons can be more effective. A harpoon is like a spear attached to a cord. Once the fish is harpooned, the cord is used to pull the fish onto the boat. But beyond seafood and salt, the ocean provides oil, fertilizers, and food for farm animals. Some ocean water is purified to yield freshwater. How are oceans useful to people? What are the different ways you use the ocean everyday, even if you don’t live near one? What is hydropower and how is it used?